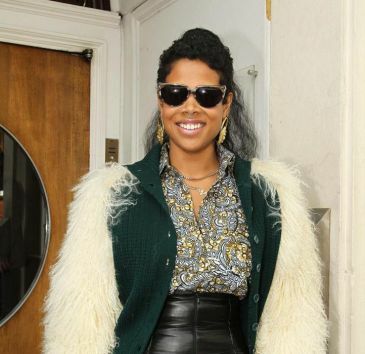 Kelis has revealed that she lives her life in the best way possible so that she will get into heaven. The 31-year-old Milkshake singer believes in an afterlife and said that she doesn't want to risk her chances of going on to a better place. She told Attitude magazine, 'I believe in heaven and hell. I try to live my life according to what I think will get me in to heaven. 'I don't know that there's any vocabulary that can express how gorgeous it is. It's probably a little different for everybody. The mother-of-one added that the biggest challenge has been being able to manage her temper. 'Nowadays I feel most ashamed when I lose my temper. I lose it around judgemental people,' she said.